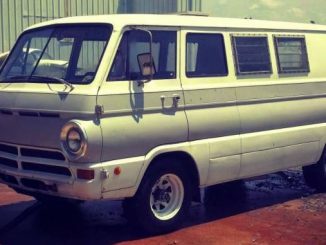 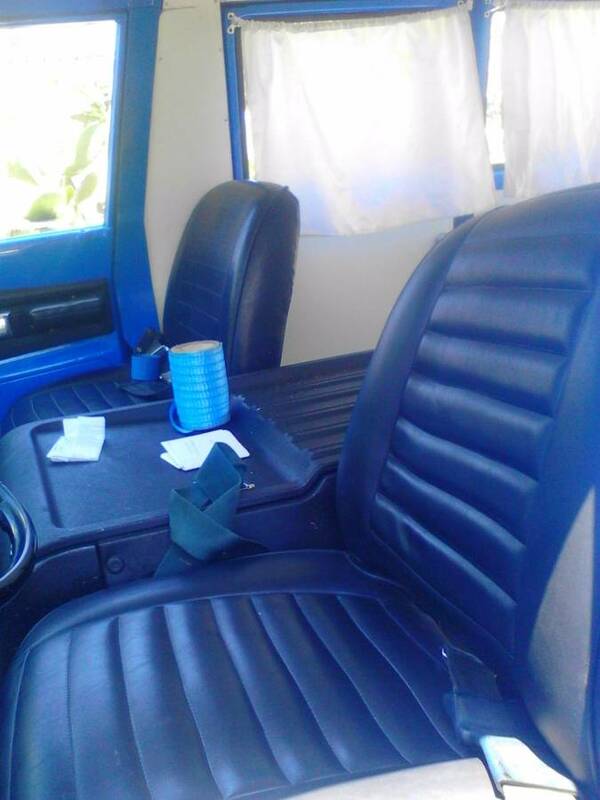 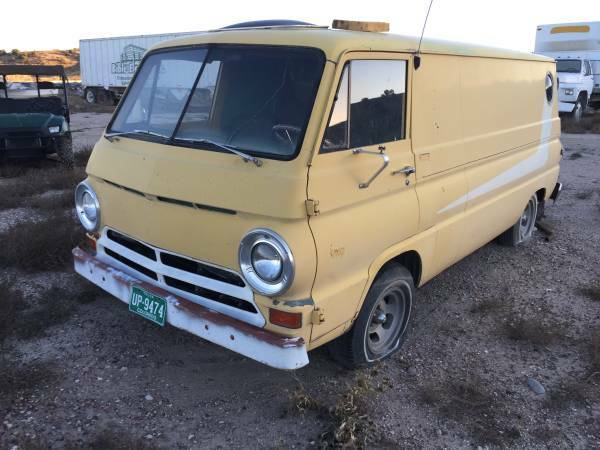 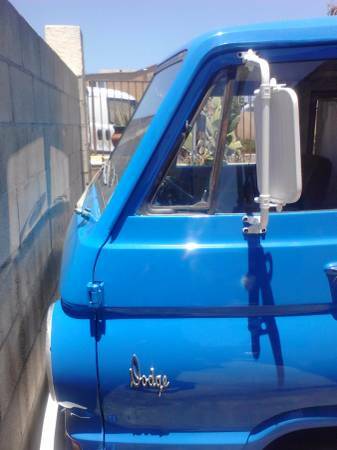 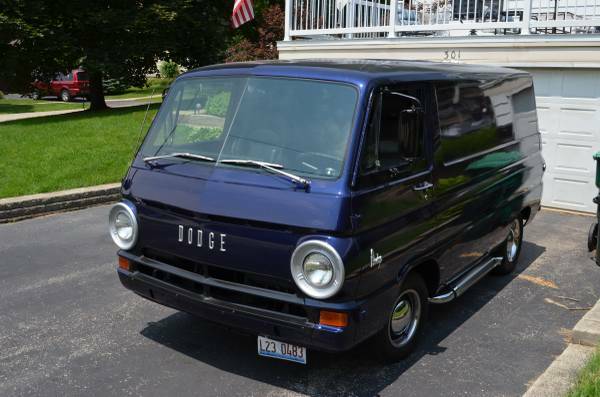 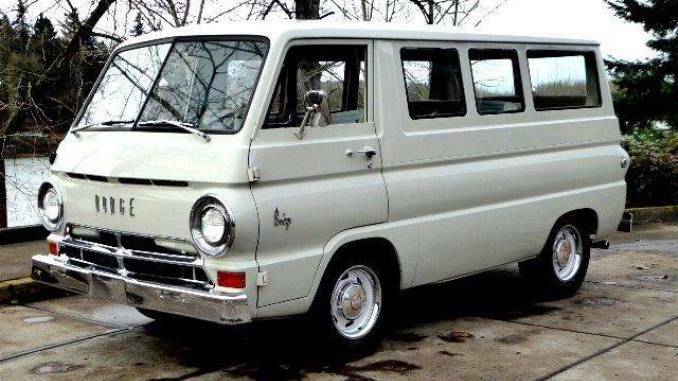 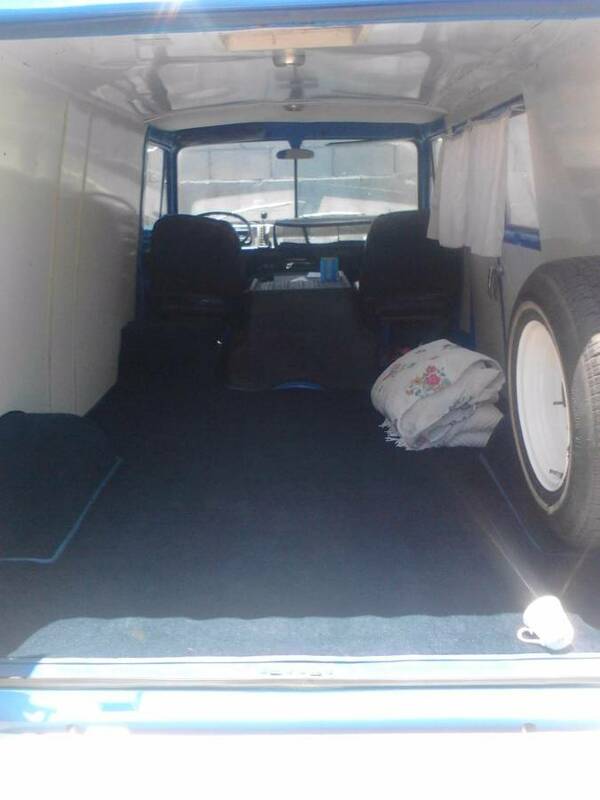 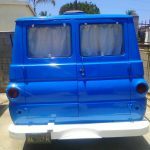 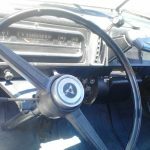 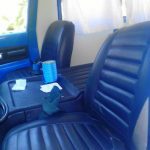 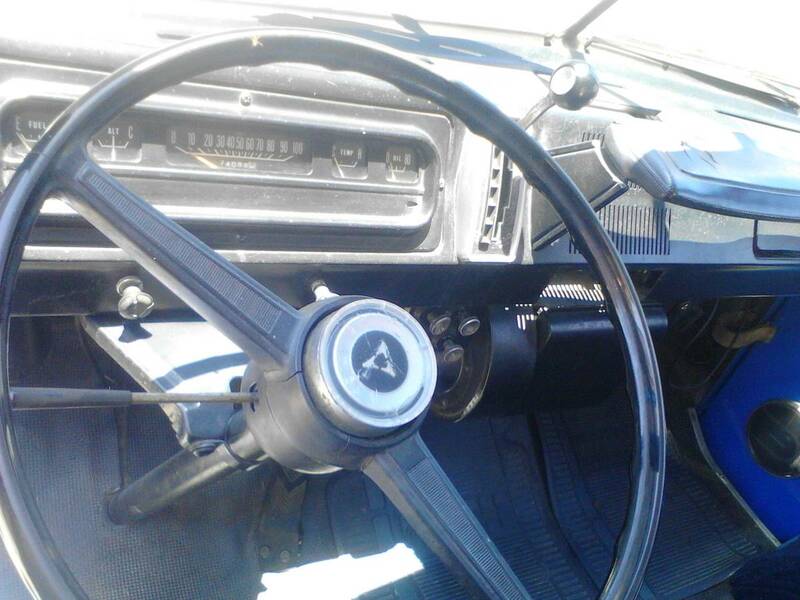 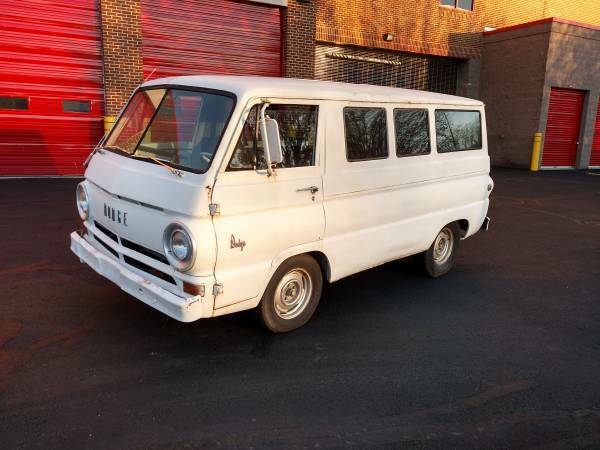 Beautiful 1969 dodge a100 van in impeccable condition for sale by owner in san diego, ca. 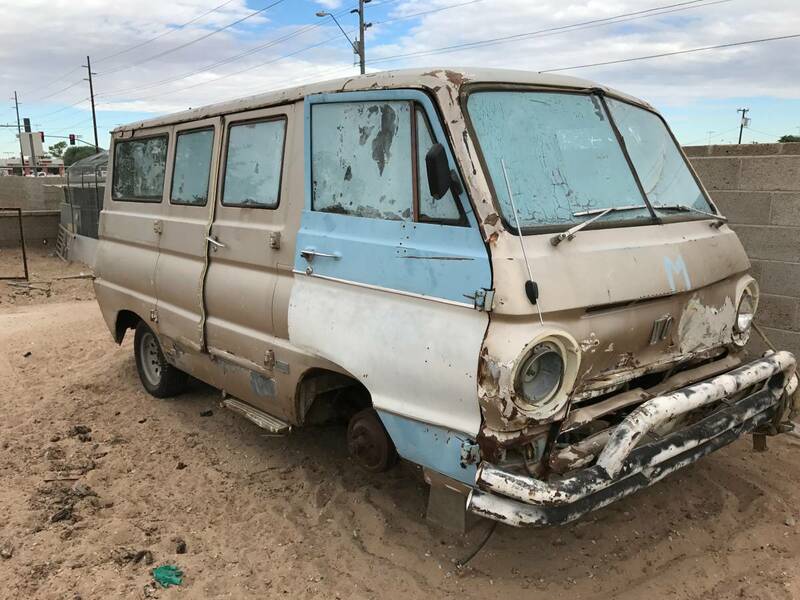 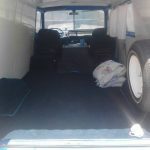 Excellent condition, v6 engine, trans shifts as it should, 4 semi-new tires, no rust or dents on body, freshly painted, uphostery is excellent no tears or rips, this van has 108w/b which is the most sought after style, runs great and asking price is $10,000 or best offer. 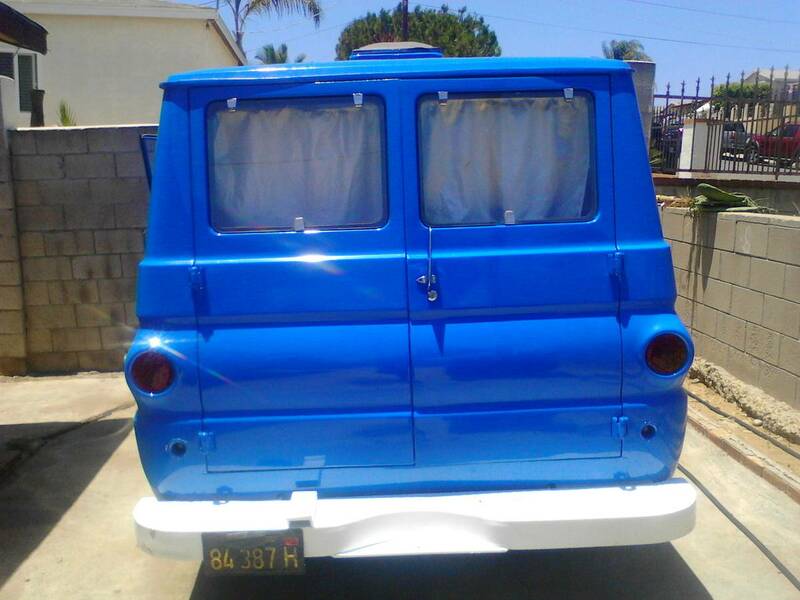 For more infor call raul at [REDACTED]. 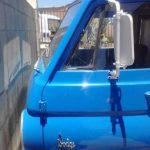 Se hable espanol.